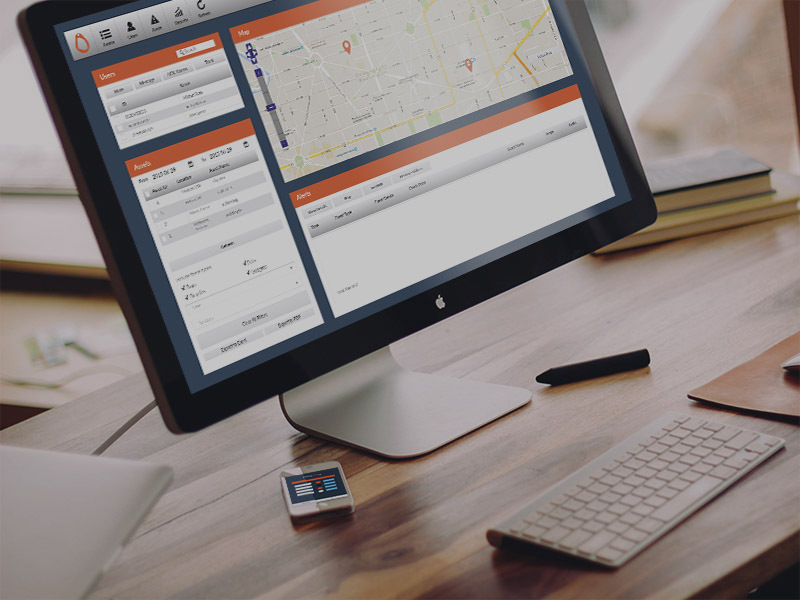 INTERESTED IN TRACKING YOUR STUFF NOW ? 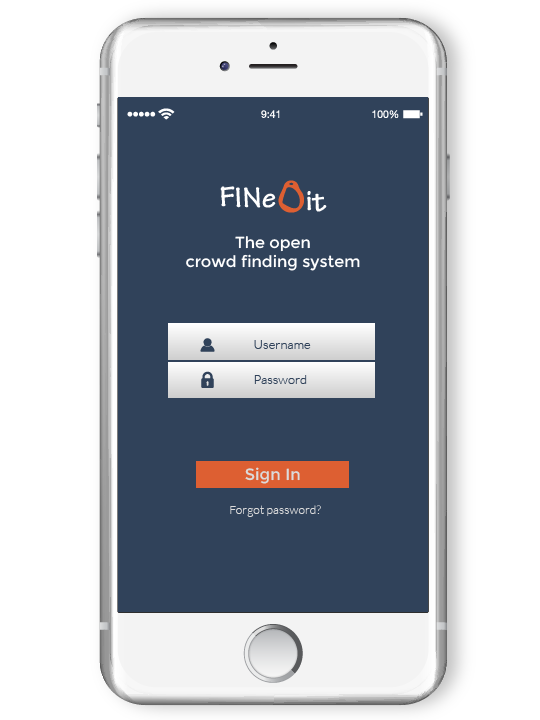 FINeDit is the smartest open online service which helps you find your lost belongings. 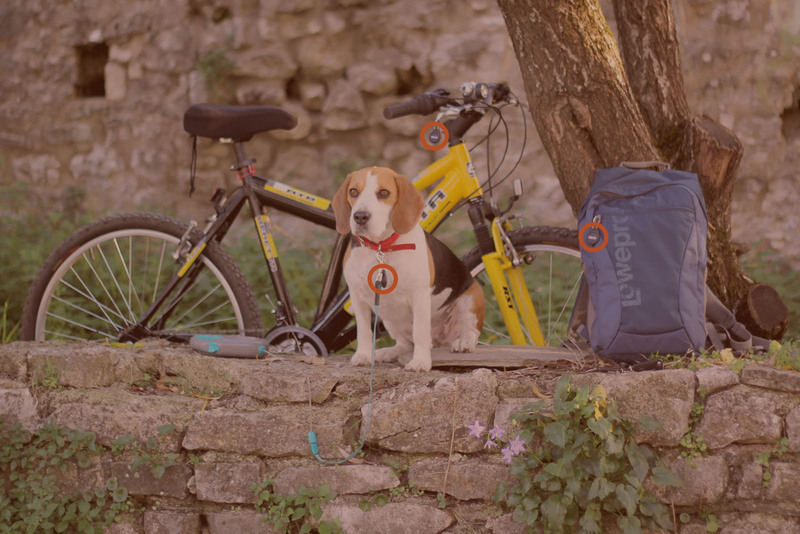 Its main goal is to facilitate the holders to find their lost items or pets by means of advanced mobile and cloud technology. 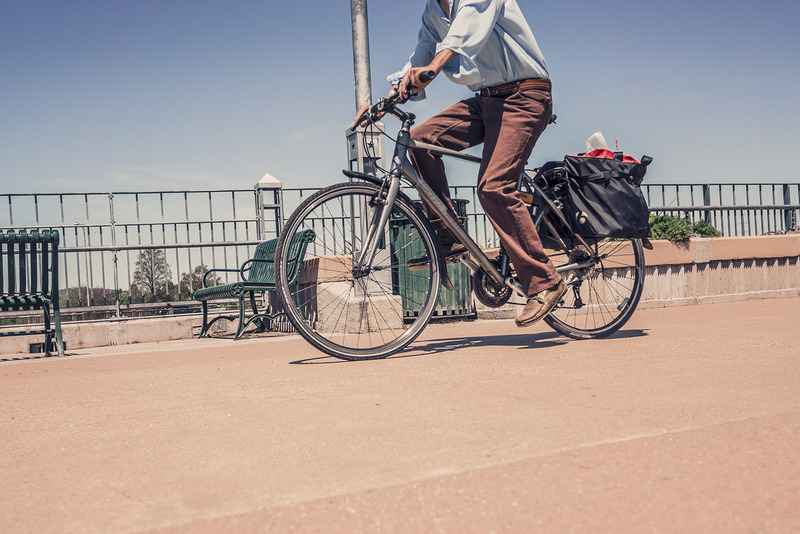 Secure your valuable belongings. FINeDit is the only open system compatible with your own iTags. FINeDit consists of a completely free of charge web application (FINeDit App) where any user worldwide can login from his smartphone and add his valuable items by assigning any iTag of his choice to each one. 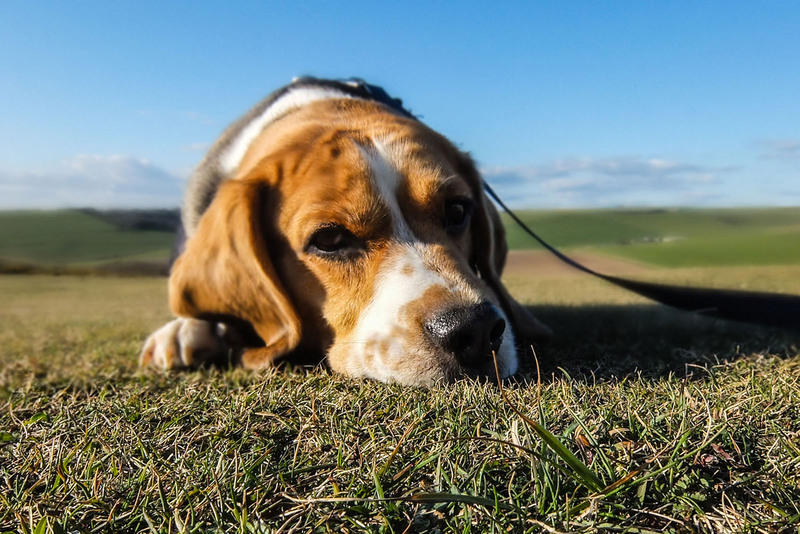 The owner can register all of his valuable items or pets in FINeDit web application by assigning a unique iTag to each one. 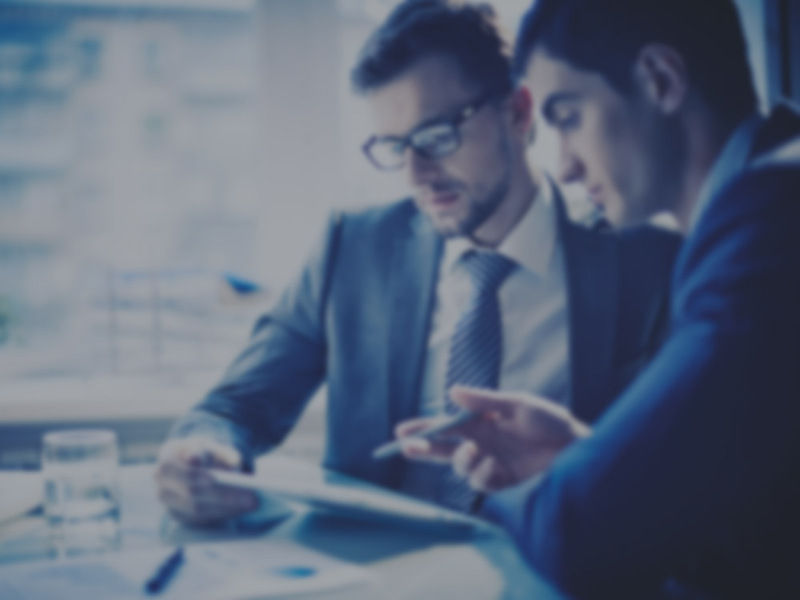 In case of a loss, the owner can immediately report it to the FINeDit App and all the users of the application are getting informed immediately. 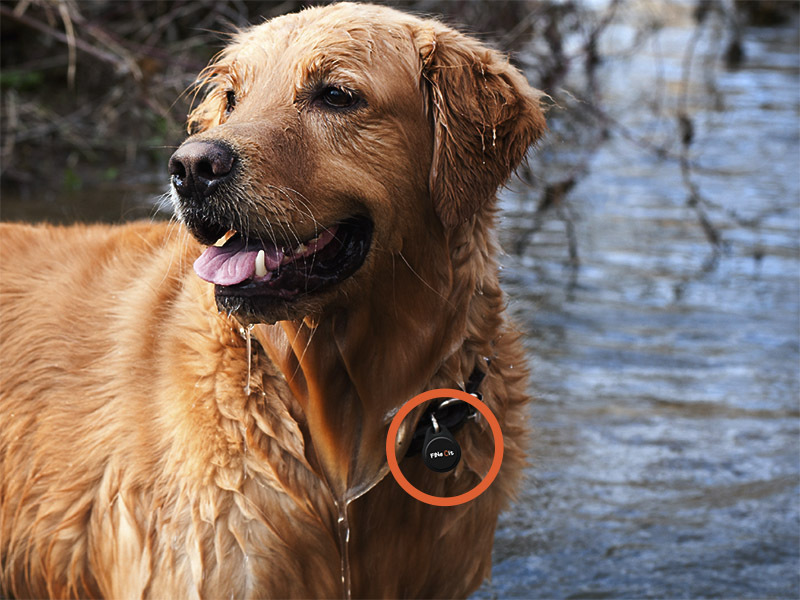 The finder will receive all necessary information to his Smartphone via Bluetooth technology and without the need of direct touch with the item/pet. Then, he will receive immediately all the necessary information in order either contact directly the owner or simply update FINeDit app. Save your valuable assets. Stop saying "lost it", just say FINeDit. 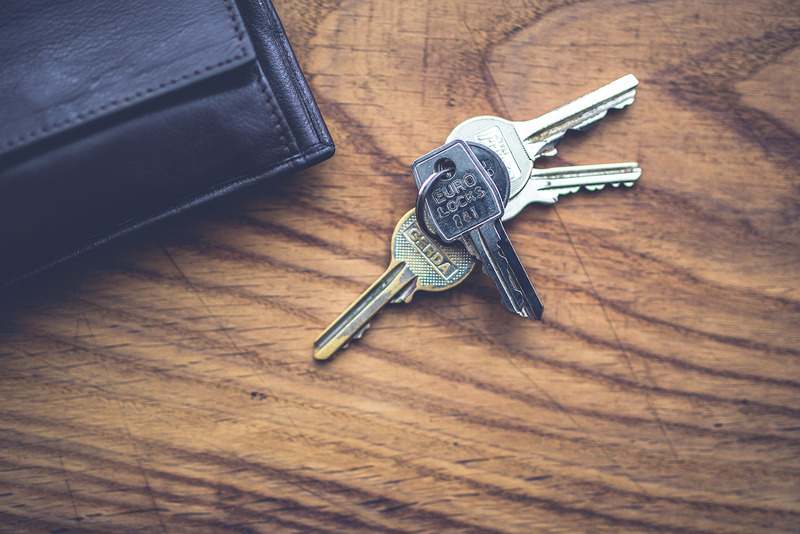 All of your precious belongings can be found everywhere and by anyone. Join FINeDit application and register your items, building a strong community that will help keep secure your assets. The application gets updated with the loss of the item. Directly, an alarm appears on the owner?s profile regarding the loss of this item. The list of the lost items is constantly available to all users of the application or potential finders of the lost item. 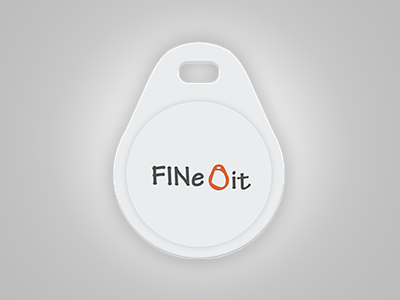 A SOS/Panic button functionality attached on FINeDit iTag allows the immediate prevention from any in-alert situation. When SOS button is pressed, FINeDit app is getting updated in real-time and all of the users in the adjacent location are informed and can take action. No worry for carrying only FINeDit iTag! You can now user your own iTags with FINeDit system! 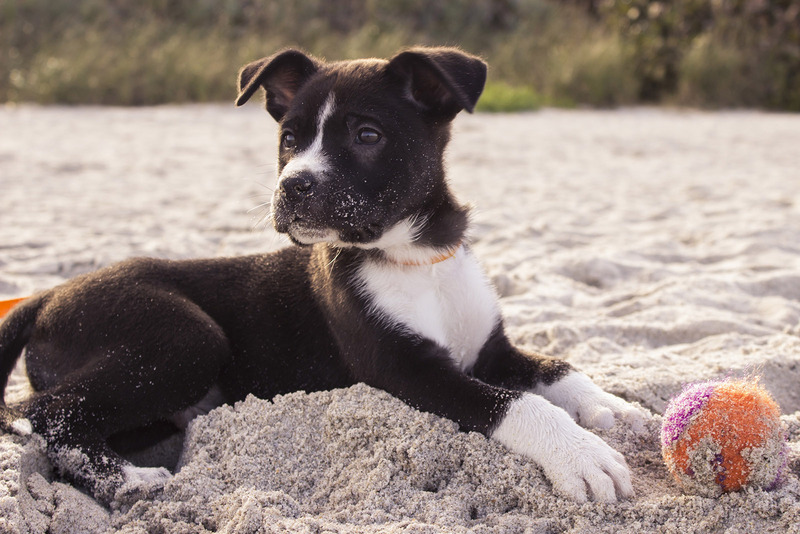 Your pet and all of your precious items are tracked properly under water conditions. 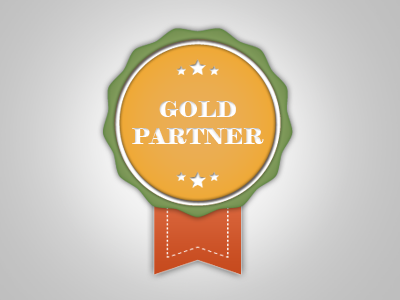 Become a FINeDit partner, market it in your own territory and gain unique FINeDit privileges. 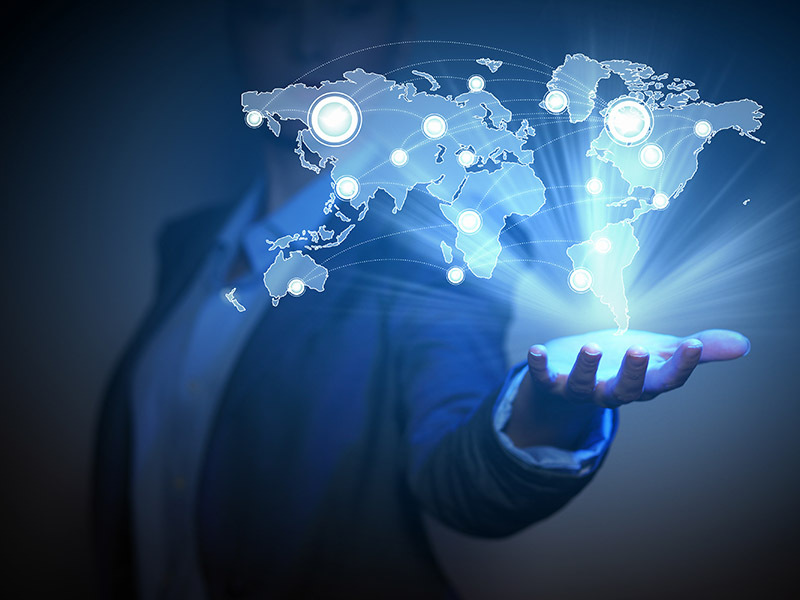 Low cost iTags, partnership schemes and connectivity with any iTag create the largest global network. Why should you choose FINeDit and not a competitive product/application? A system ideal for vets, pet shelters, shops etc. No matter what you want to secure, FINeDit will offer the solution. 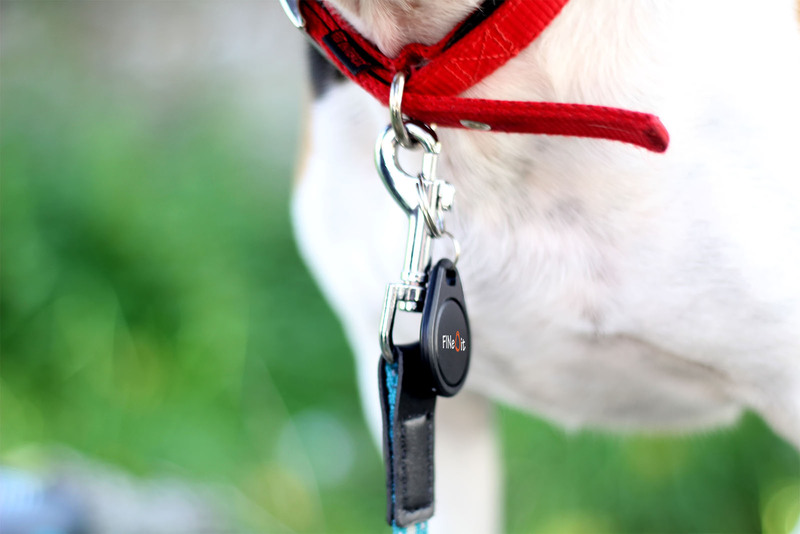 Attach an iTag in any item or your pet and eliminate the danger of loss. Just use your own iTags and simply connect them to FINeDit Free App. It's so easy to launch and simple to use it in overall. Contact us now to get more information about FINeDit available packages. 4 black, 4 white and 4 orange FINeDit iTags. 10 black, 10 white and 10 orange FINeDit iTags. 100 black, 100 white & 100 orange iTags with your own logo! White label use of FINeDit - 300 iTags . Which is the size of FINeDit device? 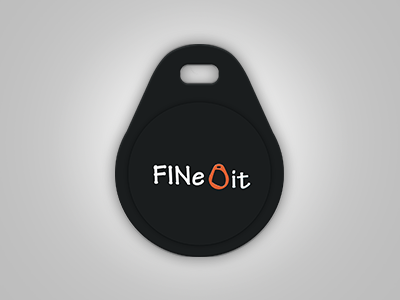 FINeDit device is small and handy! We designed it like this in order to be attached to anything. FINeDit dimensions are 41*33 *4,3mm. How many devices a smartphone supports? 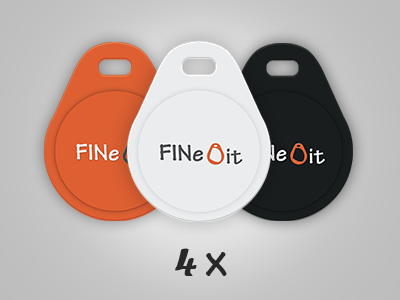 A smartphone can support an unlimited number of FINeDit iTAG devices, in order to help you attach all your precious belongings that you need to secure. What is the range of FINeDit device? FINeDit range is 100 feet (30-40 meters). Yes, FINeDit works properly under water conditions. How many smartphones can I connect with a device? 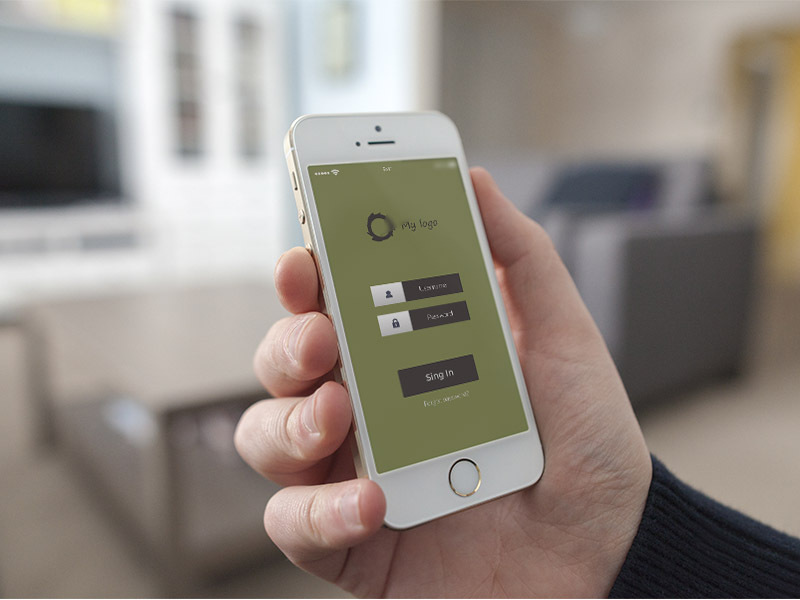 FINeDit gives you the opportunity to connect any iTAG device with other smartphones. So you can easily connect your belongings with your friends? smartphones in order to track from more than one device. Will FINeDit service work worldwide? Yes, FINeDit services work all over the world! 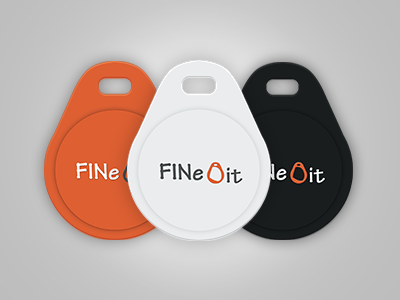 You can easily track and locate your precious belongings at any place and even connect your own iTag devices and use FINeDit application. Send us a message in order to learn more about FINeDit project. Ready to start? Stay tuned and contact FINeDit team.